Online course for parents of children aged 6 months to 19 years. 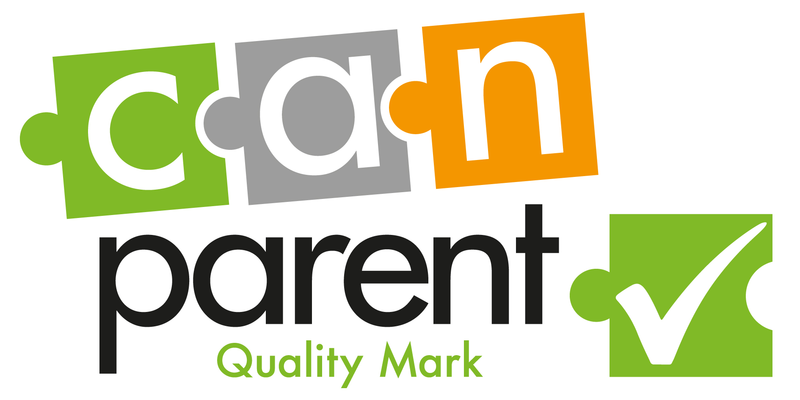 The first online course for parents to be awarded the Government’s CANparent Quality Mark. Developed by the Solihull Approach team; health professionals working together with parents and practitioners. It is available in several languages. Our enjoyable online course is for curious parents, for Dads who want to be the best Dads they can be, for Mums who want to be the best Mums they can be. Over 90% of parents think that a parenting course would be useful. What parents have said: ‘Really enjoyed this course’ ‘I’ve found it very helpful and interesting’ ‘Best £39 I have ever spent’….yes, they really did say that! This course is best viewed with Google Chrome (link). The course for parents costs £39. If you, as a practitioner or commissioner, would like to purchase multiple copies of the Solihull Approach online course for parents and carers, contact us or order here We will then arrange to invoice you and enable access. Discounts for multiple purchases are available. The discount is 10% for orders of 10-49, 15% for orders between 50-99 and 20% for orders above 100. There are larger discounts for hundreds or thousands of parents, with Multi User Licences available. Many areas buy multiple copies at a discount to use as part of their parenting strategy.